Forget hiking the Inca Trail to Machu Picchu, it’s time to hit the road to see what this country really has to offer! The next time you’re scrolling through Instagram and double-tapping a picture of the ruins at Machu Picchu or of the mountains at Everest Base Camp wishing you were there, spare a thought for the UK. Okay, so I know the hiking trails we have in the UK aren’t anywhere near as beautiful or as popular as those two places, but let’s be honest, they’re pretty far away and expensive to get to. Instead of dreaming up some far-flung places to go hiking, take a look a little closer to home. Like a two-hour drive away, that close. All around the UK there are so many hiking trails to choose from it’s almost impossible to pick one over the other, but I thought I’d give it a try and give you some of the best hikes in the UK you’ve probably never thought about before. The next time you’re hitting ❤️ on Instagram and wishing you were on some trail around the world, put the phone away and plan a trip to any of these amazing hiking spots – you won’t regret it! 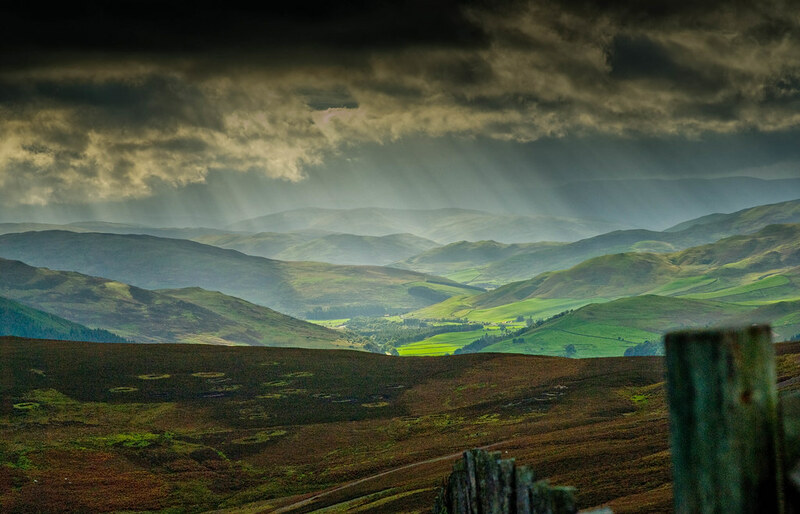 Right up along the Scottish Borders you’ll find the Southern Upland Way. This coast-to-coast, Irish to North Sea traverse is huge – at 212 miles long it is no mean feat. However, you don’t have to do all 212 miles! Pick your point, find the trail and get hiking. There aren’t many places that can rival the Southern Uplands for remoteness, and if you’re looking to get away from it all then this is the trail to do it on. This is easily one of the best hikes in the UK! If you’ve got 24 hours to spare and you don’t fancy all the driving involved in the Three Peaks Challenge then take on the Lake District 3000s (named for climbing all four mountains over 3,000ft in the area). As a continuous walking challenge the 44 miles will test everything you’ve got, and that’s before you add in summiting Skiddaw, Scafell Pike, Scafell and Helvellyn. Even though this is a toughie, it is in one of the most beautiful places in the UK. Even though this hike is relatively ‘easy’ it is still an absolute cracker. Starting from the source of the UK’s most iconic river in Gloucestershire it takes in the quintessential city of Oxford all the way to the capital city of London where you finish up. 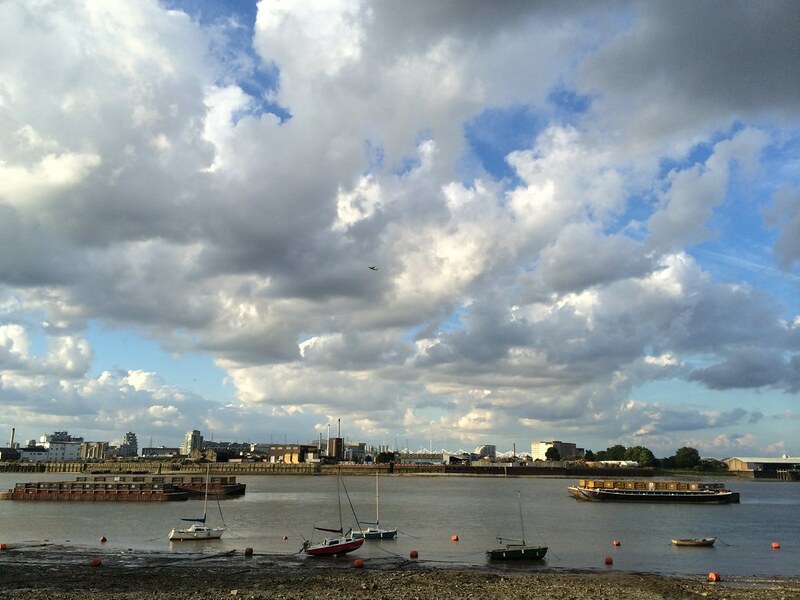 At 184 miles long it may seem difficult but the Thames Path is reasonably flat making it perfect for beginners. Be warned though: with plenty of places to stop along the way for a swift pint or two it might take longer than you anticipated! Over by the English-Welsh border is Offa’s Dyke Path, a long-distance footpath that pulls in hikers from around the world. Much of the 176 mile route follows the remnants of Offa’s Dyke, an 8th-century ditch which was constructed by the Anglo-Saxon kings to divide the lands. 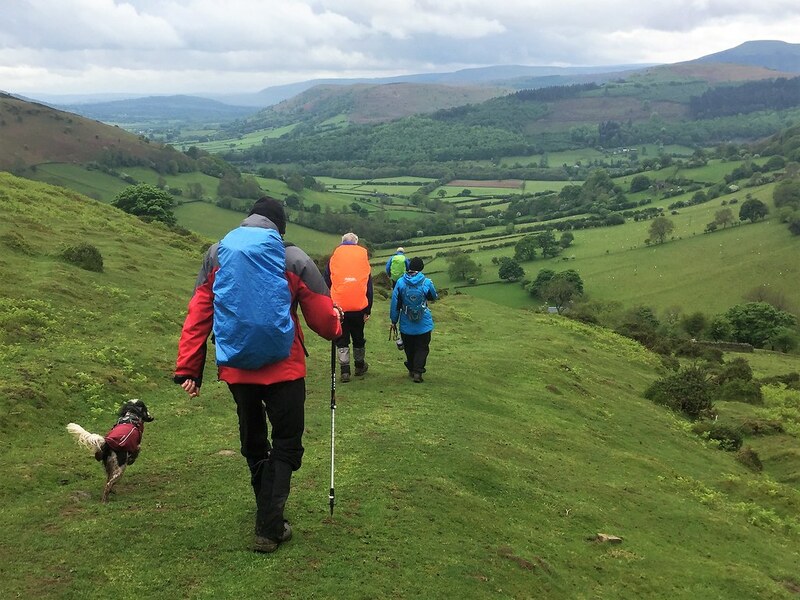 Despite only being 176 miles long, Offa’s Dyke Path passes through a variety of landscapes from the Clwydian Range all the way over the Shropshire Hills. No other walk in the UK offers such diversity. 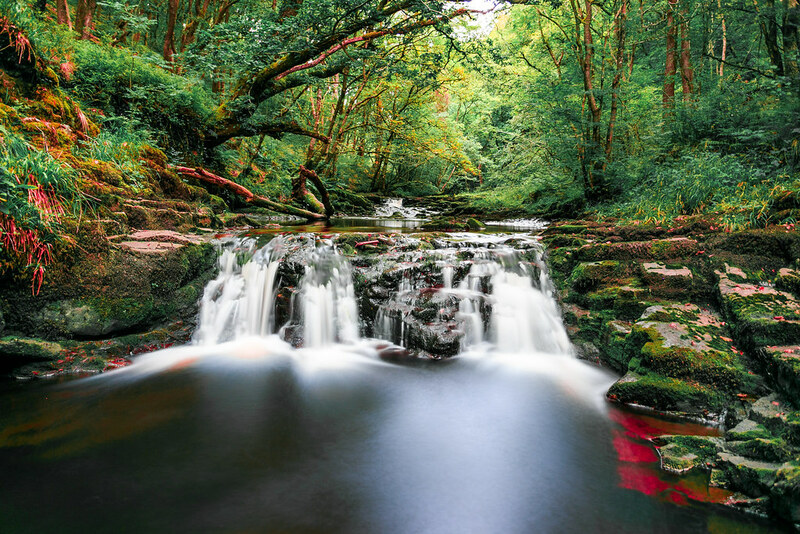 This is the ultimate pilgrimage for waterfall fans as the valleys near Pontneddfechan will delight anyone from around the world with what they have to offer. There are a number of waterfalls in the area and you can hike between the three main ones of Waterfall Country, Blaen-y-Glyn and Henrhyd Falls (the highest in the Brecon Beacons). The Brecon Beacons is a wonderful area to hike in the UK and they really bloom and blossom to life in spring and summer. 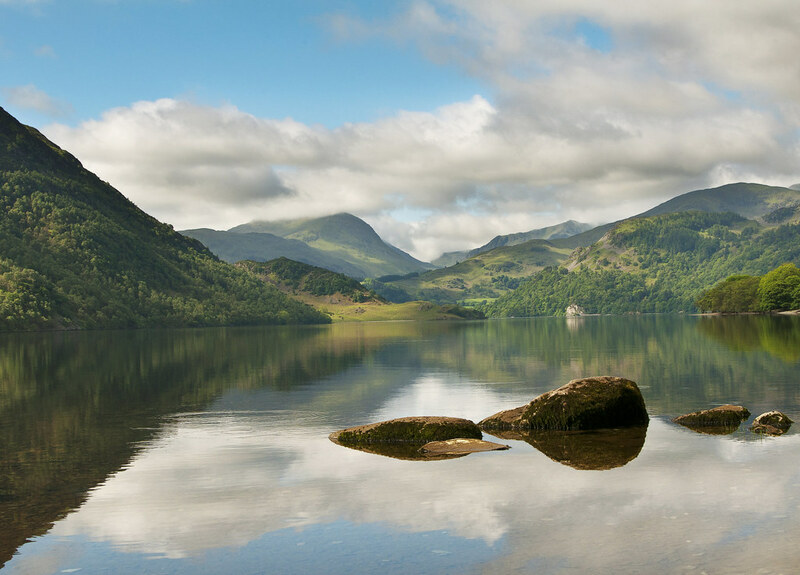 If you could only go on one of these hikes in the UK, which one would you choose? Or do you have a different favourite hike that you’re not telling me about? Share them in the comments below! Being eaten alive by midges on the West Highland Way? Not for the faint hearted.